My name is Rina from the Oakhouse Shibuya Information Center. I joined Oakhouse around 6 months ago and this is my first time writing this blog. Yay! That also means that it's already June and the so-called rainy season is coming soon.. 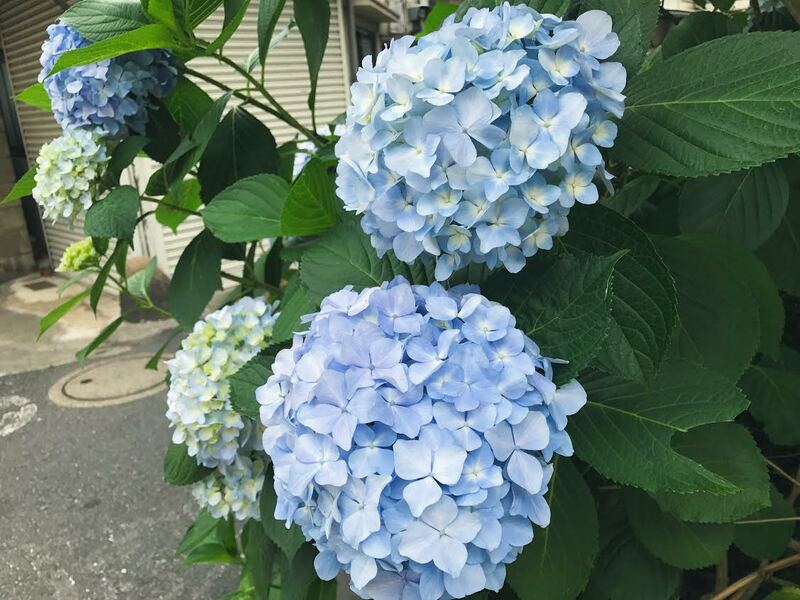 The hydrangea are blooming so nicely that you want to take a picture right away! Every year seems to go by faster and faster, is that the same for all adults? Oh well, no point in contemplating, let's start with today's topic! Today as well I would like to introduce one of our properties to you! 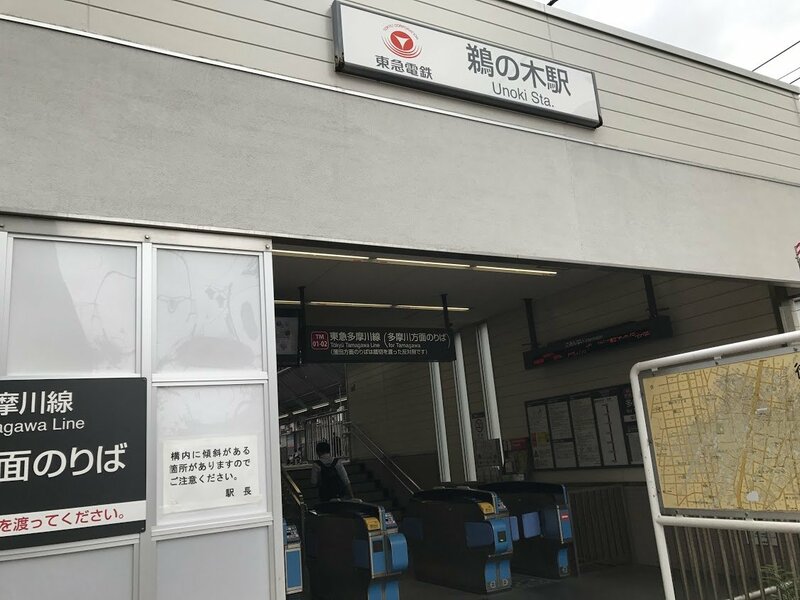 So, have you ever heard of Unoki station? It is on the Tokyu Tamagawa Line and it only takes about 20 minutes to go to Shibuya Station! 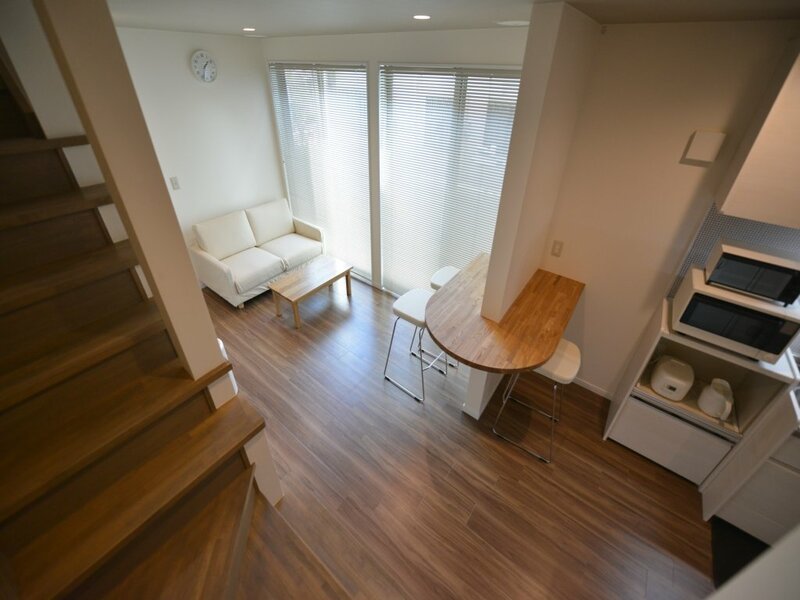 The typical elegant and popular district of Jiyuugaoka is only 10 minutes by train! It's a small station but the access into the city is perfect. 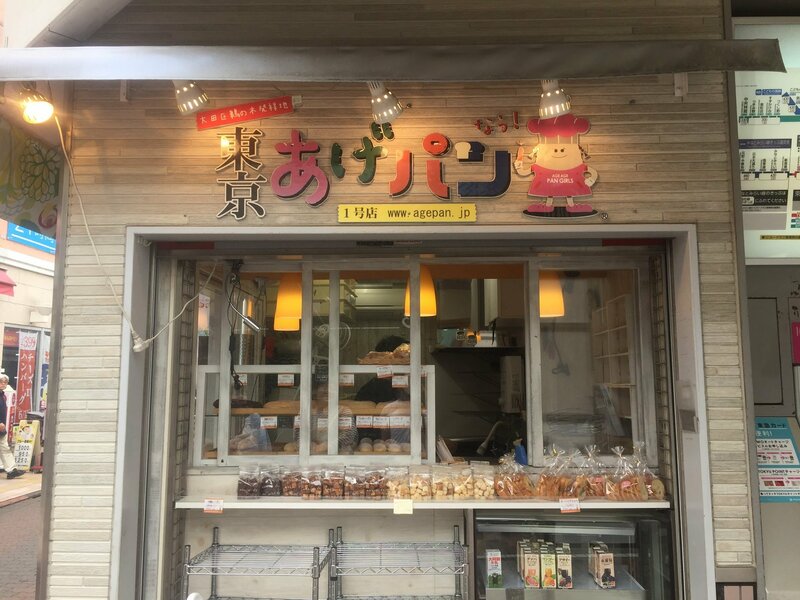 Right next to the station is a quiet shopping street where you can find retro-looking cafes, and turning right right away when coming out of the station you can find a store selling "Agepan", fried bread, almost like you would find in a Japanese school. Apparently Agepan got invented near Unoki Station! It's even open until 24:00 at night, making shopping super easy even if you come home late from work or school! 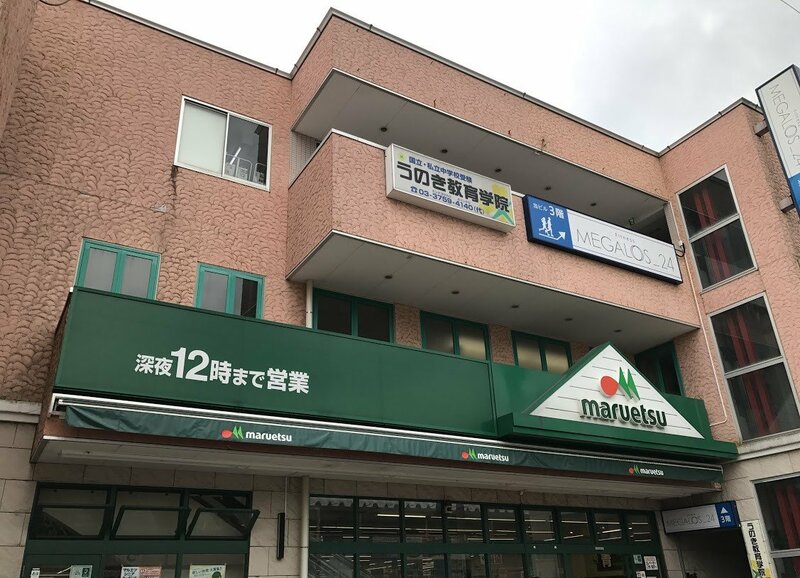 On the way to the property where we went today you can find a My Basket and Life supermarket as well, so there will be no problem to find a place to do your daily shopping! 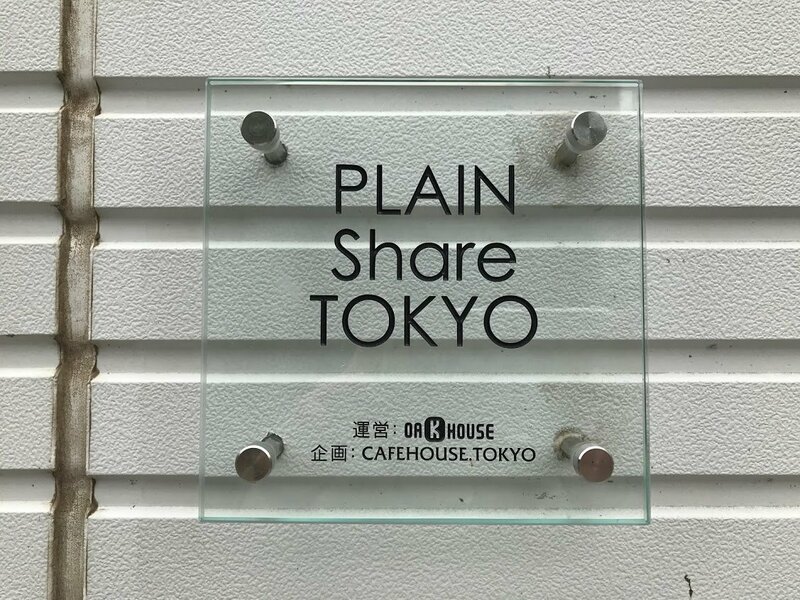 We have arrived at PLAIN SHARE TOKYO! With only 5 rooms this a a rather small Share House and being painted in white gives you a feeling of cleanliness right when you arrive. This is one of our female-only houses, sorry guys! 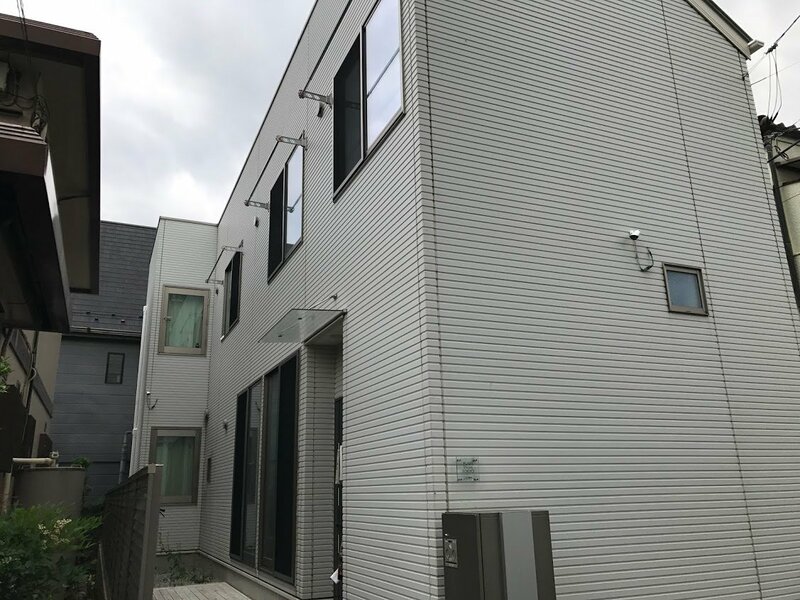 With the Tamagawa River being really close as well you have the perfect combination of being close to nature but also having good access to the city. 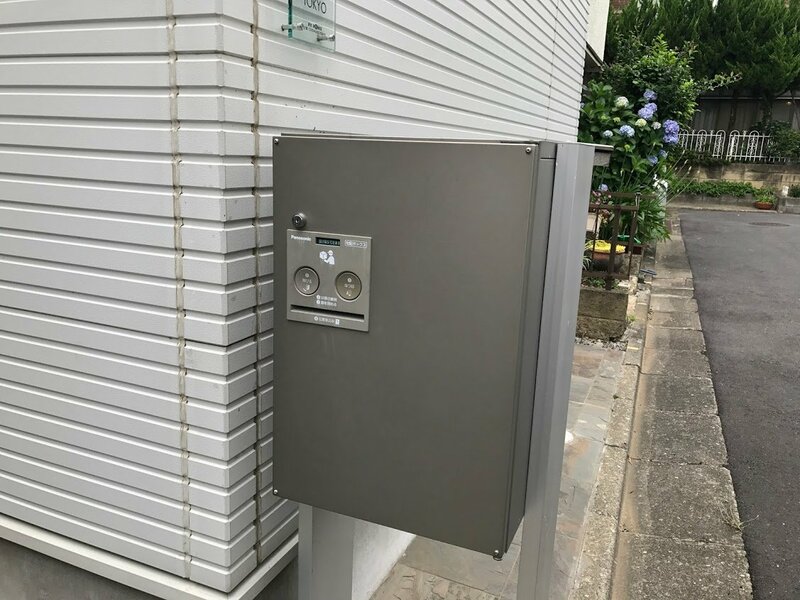 Right at the properties entrance you can find a mail box big enough to receive parcels. That means even if your time being at home and the time the post man usually arrives doesn't match, there is still no need to stop your online-shopping! Here is how the layout of the property looks like. There are two toilets and two washing basins each that you will have to use together with your housemates. Doesn't this lounge look stylish? 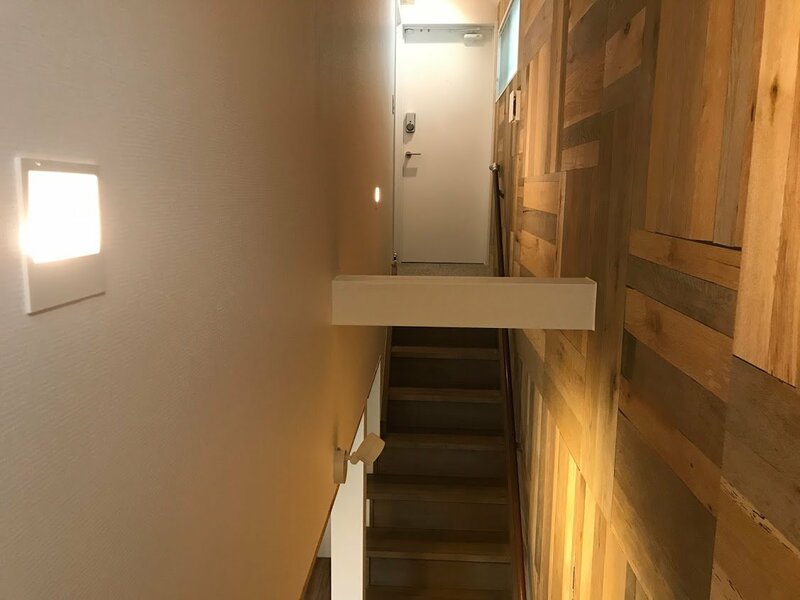 Right behind the lounge you can find the stairs that lead up to 4 of the rooms and splits to the left and right at the top. Is it only me or can you see a face in this picture as well? The light switches are the eyes, the hand rail is the mouth.. never mind! 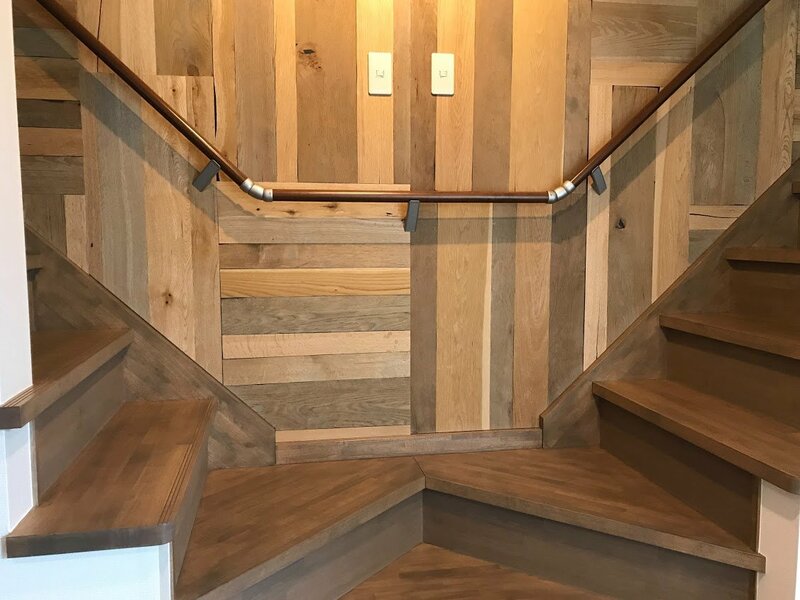 If you go further up the stairs you can find 2 rooms each to the left and right of the stairs. 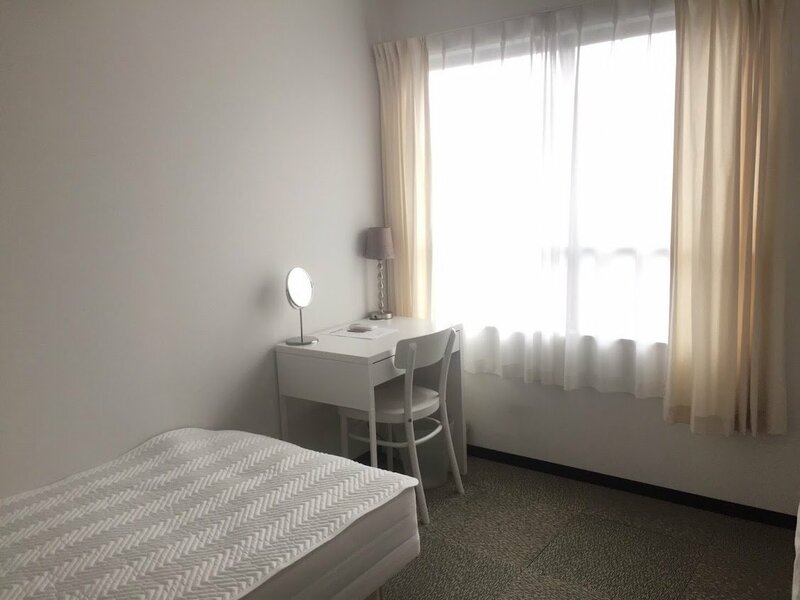 The rooms are very light and with the sun shining into your room in the morning it's even easier to wake up! The furniture is held in white as well giving the rooms an elegant feeling, right~? Simple is best after all! For storage there is one clothing rack with a cover so you can easily hide your clothes and other items. 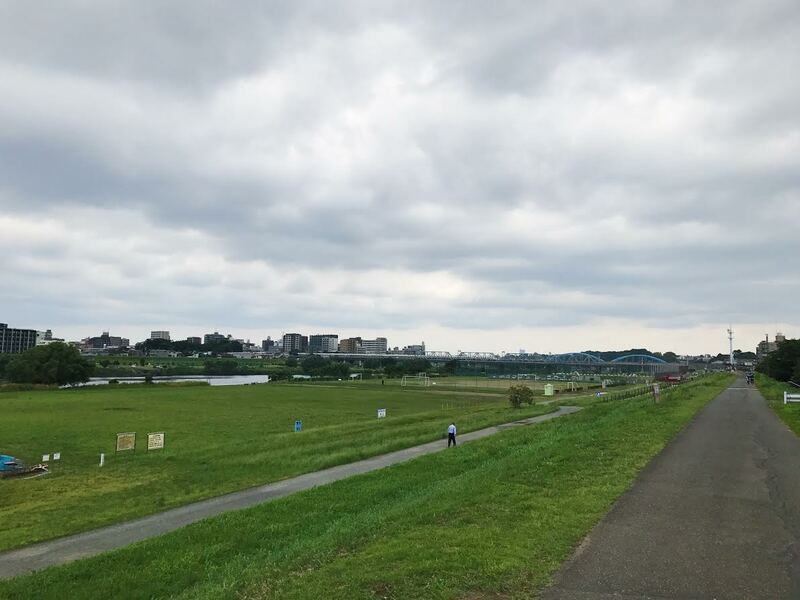 And finally even if you walk only a bit from the house..
...you will arrive at the riverside of the Tamagawa River! Unfortunately the weather today wasn't that great, but coming here makes me feel like wanting to take a walk right away! It might even be great to go jogging or running here! The perfect place for girls who are into sports and running! We are waiting for reservations or if you would like to see the house! 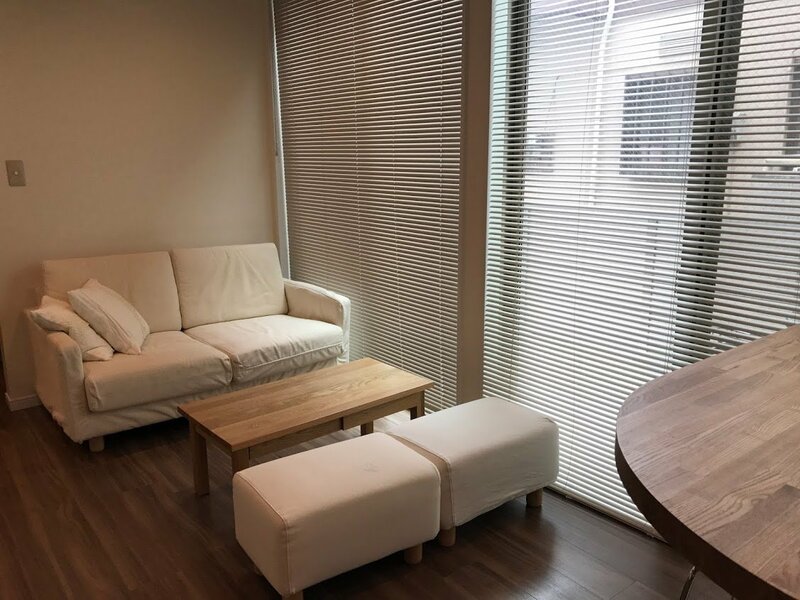 If you are interested please don't hesitate to contact us over the homepage or come directly to our Information Center in Shibuya.